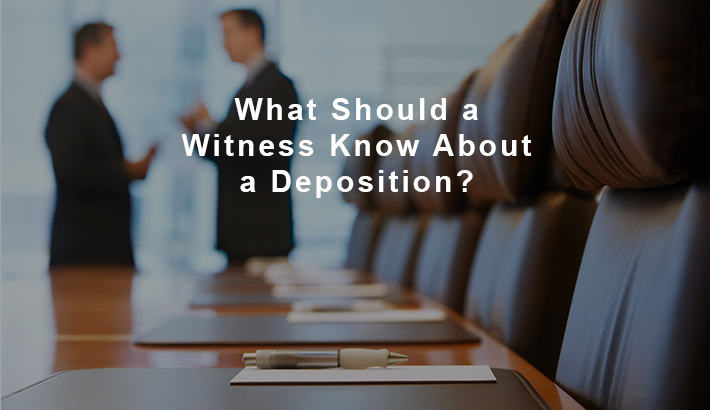 Are you a witness with an upcoming deposition? Whether this is your first or one of many depositions you’ve had, it’s important to be as prepared as possible. What happens in your deposition will likely affect the outcome of the case. Over the years, we’ve published many articles on many topics related to depositions. 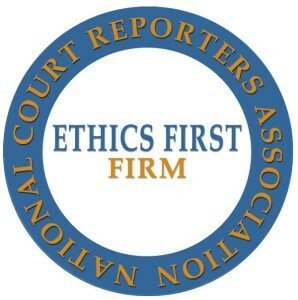 Even though we, as court reporters, work directly for attorneys and report what is said during a deposition, we decided to publish articles about what we believe would be helpful to witnesses. We’ve compiled a list of some of the 10 most viewed articles on our website that discuss helpful tips for witnesses. Because of how many views these articles get, we know these are topics that witnesses are searching for answers about. Your counsel has given you plenty of good advice on preparing for your legal deposition. You know that you must be polite and respectful, avoid interruptions, and speak clearly on the details of your story. But now that you have prepared your testimony, you’re wondering how else you will be judged in the courtroom—and one of the biggest factors influencing the jury will be your appearance. When Should a Witness NOT Answer a Deposition Question? Your attorney has prepped you for your deposition. You’re pretty clear on what will happen, who will be present, and what you should do if you are unable to answer a question. But what if you can answer a question, but you don’t think you should? Can (and Should) You Go to a Deposition Without an Attorney? You’ve decided to represent yourself in court. You didn’t do anything wrong, and you just need to give a few straightforward answers and get on with your life. Why would you need to pay an attorney just to stand in the corner while you answer a few questions? Many deponents assume they do not need an attorney to be present for questioning because attorneys rarely take action in a deposition. 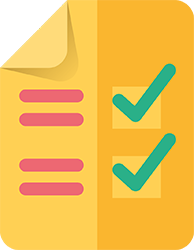 What they do not realize is that most of the necessary work of a deposition takes place beforehand, so if your attorney has done a good job preparing you, he will likely say very little on the day of your actual deposition. What happens in your deposition will likely affect the outcome of your case. You may have learned the old Boy Scouts maxim: Be Prepared. It’s helped you a lot throughout your life, and while your attorney does a fine job of protecting your interests, you figured it couldn’t hurt to give him a hand by backing up all of your arguments with paperwork. After all, this is a great way to show opposing counsel that your case is airtight. What questions will I be asked in my divorce deposition? There are plenty of mistakes a deponent can make in an injury case, so every injured worker should be fully prepared by his or her attorney well before the deposition date. The first things to remember are that you should always tell the truth, be polite, and only give as much information as necessary to answer the question you are asked. We hope this resource article will assist you in preparing for your upcoming deposition. Remember, make sure to consult your attorneys about these topics to make sure you do what they recommend. If you are an attorney and would like to share some of your thoughts about preparing witnesses for depositions, we’d love to hear from you! Contact us here. If you liked this article, you might also enjoy reading one of our more recent articles, What Attorneys Wish Their Witnesses Didn’t Do on Social Media.